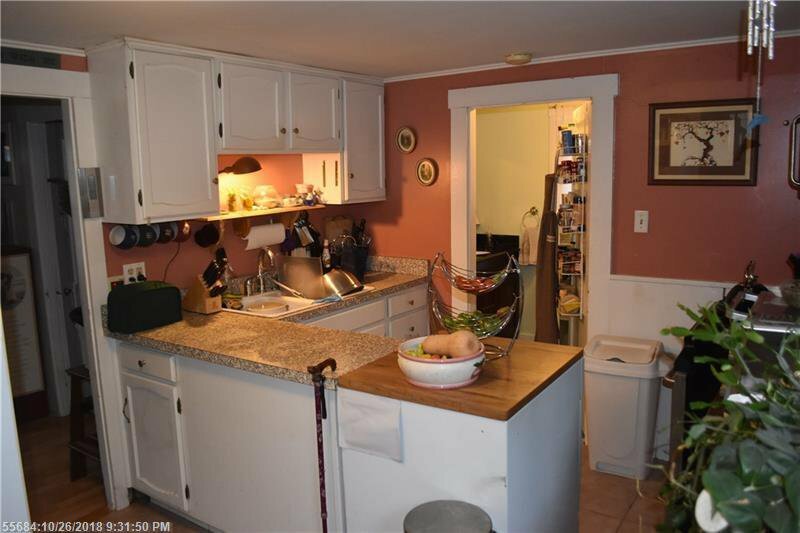 Two unit multi-family in a great South Portland neighborhood. Live while having your tenant pay 1/2 your mortgage! Enjoy relaxing on the deck overlooking your great yard! Nice landscaping including a garden that produces great vegetables! Updated systems. Great location just a 5 minute walk to Red's Dairy Freeze, the library or the shops in Mill Creek and Knightville.